I have chosen these images: I find them stimulating and moving and they give me pleasure. Morally committed photographers, poets or straightforward talented observers, it’s a long list and there’ll have to be several shows to display them all! 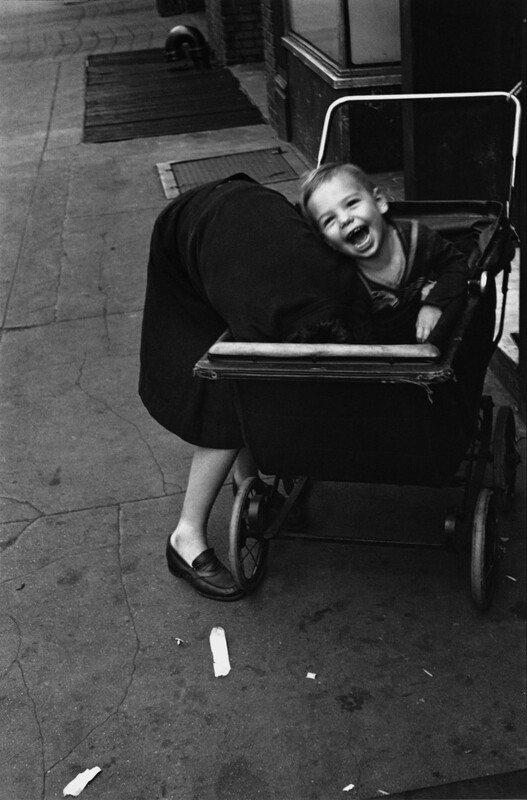 The opening exhibition at the Henri Cartier-Bresson Foundation will feature photographers whose works have particularly moved Henri Cartier-Bresson, photographers who worked or who work today in a style akin to his own. It is not that he has sought to trace lines of descent within the history of the medium, or identify influences he has exercised throughout his much-acclaimed career. His choice is untrammeled, with no thought for conclusions that might be drawn from it, and reflects a conviction about which he has spoken many times. From the outset, his attitude towards the most ordinary daily occurrence or towards the most historical moment has always stayed the same; it comprises a deep respect for mankind and an unwavering determination to give meaning to an event in such a way as to give that event its fullest expression. This exhibition furnishes unmistakable proof of one of the characteristics of Henri Cartier-Bresson’s nature: his openness to others. Indeed this Foundation would never have seen the light of day had we not given Henri an absolute guarantee that it would be neither a mausoleum nor exclusively a celebration of the man and his work. Evidence of such open-mindedness is to be found on the walls of this gallery. 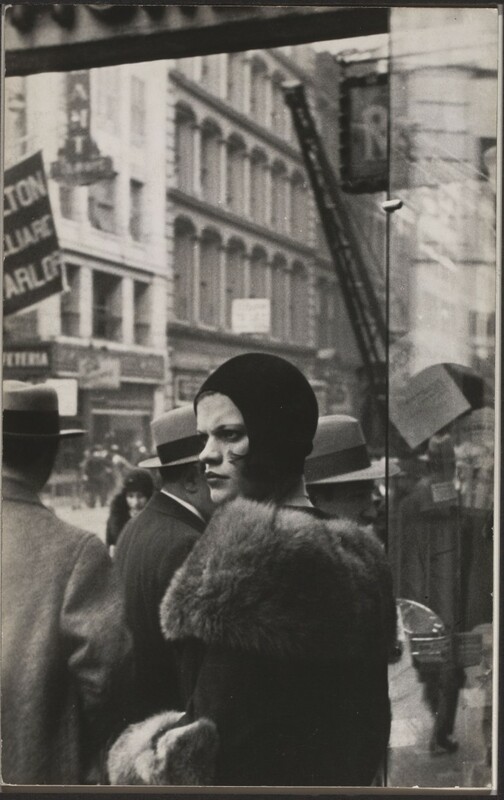 From Lewis Hine to René Burri, from Walker Evans to Salgado, from Jacob Riis to Koudelka, all the pictures chosen by HCB corroborate his clear-cut purpose of defining what is known as documentary photography as against what is dubbed conceptual photography. There are in this show a few exceptions that prove this self-imposed rule and bear witness to that sense of freedom he has always invoked. 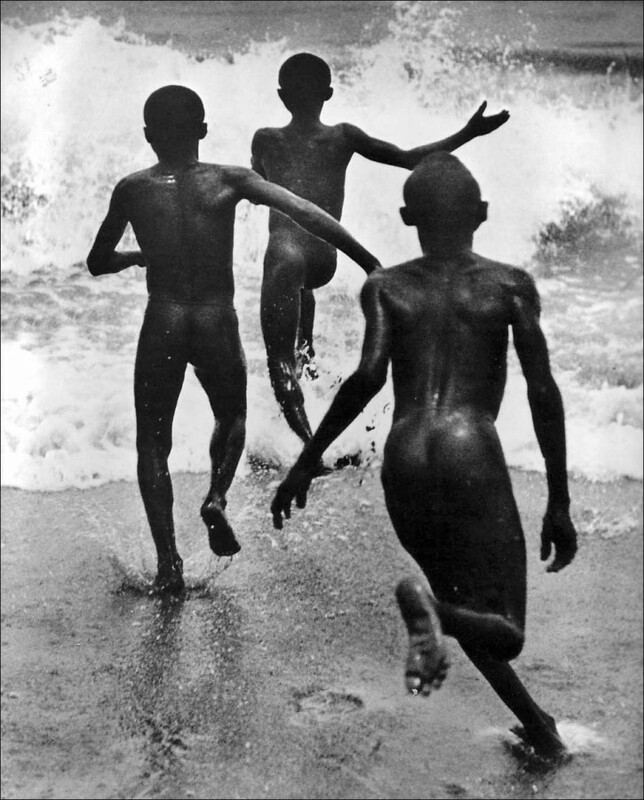 Henri Cartier-Bresson is fully conscious of the distances separating him from August Sander or from Seydou Keita. Sander’s intention was to show the German man at a certain moment in his history, and Keita throughout his career—and almost without leaving his studio in Bamako—was the witness of Mali life. Strictness of choice was not going to bar a few favourites. There will be more shows. Whether they are one-man or theme-based, they will all follow that same furrow that Henri Cartier-Bresson has so deeply ploughed. 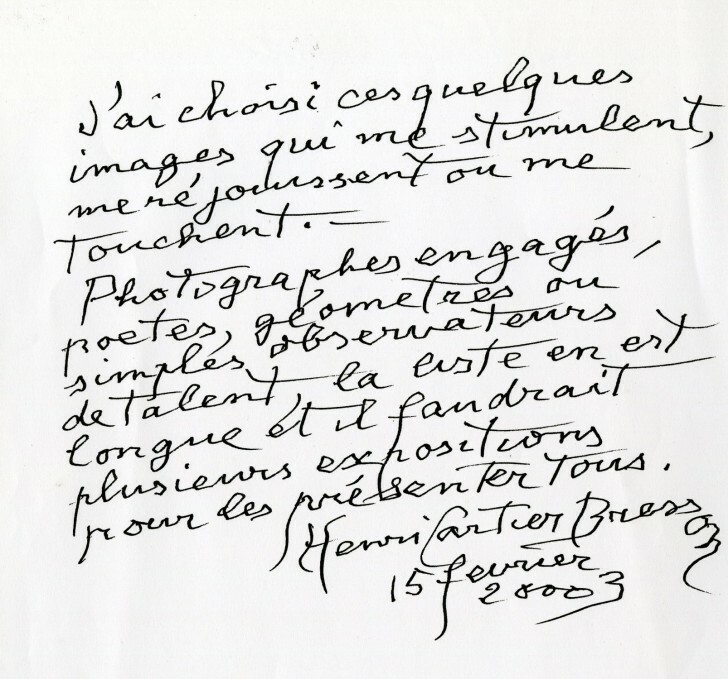 List of photographers : Abbas, Berenice Abbott, Manuel Alvarez-Bravo, Eugène Atget, Dmitri Baltermants, Gianni Berengo Gardin, Ian Berry, Werner Bischof, Anton Blomberg, Edouard Boubat, Bill Brandt, Brassai, René Burri, Agustin V. Casasola, Martin Chambi, Edward S. Curtis, Bruce Davidson, Carl de Keyzer, Raymond Depardon, Robert Doisneau, Elliott Erwitt, Walker Evans, Louis Faurer, Leonard Freed, Robert Frank, Lee Friedlander, Cristina Garcìa Rodero, Mario Giacomelli, Henri Godefroy, Ernst Haas, Lewis Hine, Wu Jialin, Philip Jones Griffiths, Yevgeny Khaldei, Seydou Keita, André Kertész, Chris Killip, Josef Koudelka, Dorothea Lange, Sergio Larrain, Jaques-Henri Lartigue, Helen Levitt, Guy Le Querrec, Markéta Luskacová, Man Ray, André Martin, Don McCullin, Susan Meiselas, Gjon Mili, Wayne Miller, Lisette Model, Inge Morath, Sarah Moon, Martin Munkacsi, Gilles Peress, Anders Petersen, Raghu Rai, Tony Ray Jones, Marc Riboud, Jacob Riis, George Rodger, Aleksandr Rodchenko, Yuri Rost, Willy Ronis, Sebastião Salgado, August Sander, Pentti Sammallahti, Ferdinando Scianna, Gotthard Schuh, David Seymour “Chim”, Aaron Siskind, Alfred Stieglitz, Louis Stettner, Paul Strand, Maurice Tabard, Ricard Terré, Larry Towell, Umbo, Michel Vanden Eeckhoudt, Virxilio Vieitez, Roman Vishniak, Weegee, Garry Winogrand, Francesco Zizola.